GPSMAP 62s features a 3-axis tilt-compensated compass, a barometric altimeter and supports Custom Maps, BirdsEye™ Satellite imagery (subscription required) and photo navigation. 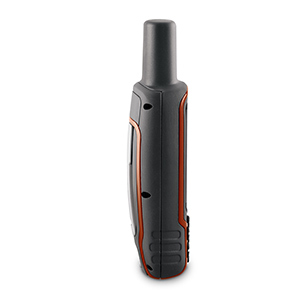 Rugged and water resistant, GPSMAP 62s employs a quad helix antenna for unparalleled reception, has a high-speed USB connection, a sleek new design and connects wirelessly to compatible handheld devices. 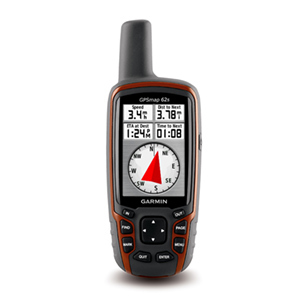 GPSMAP 62s comes with built-in worldwide basemap with shaded relief, so you can navigate anywhere with ease. 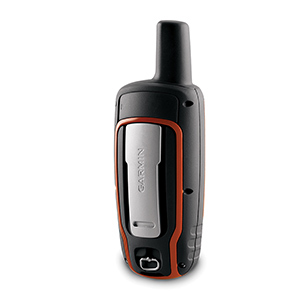 With GPSMAP 62s you can share your waypoints, tracks, routes and geocaches wirelessly with other compatible devices. Your friends can enjoy your favorite hike or cache — simply press “send” to transfer your information. Adding more maps is easy with our array of detailed topographic, marine and road maps. 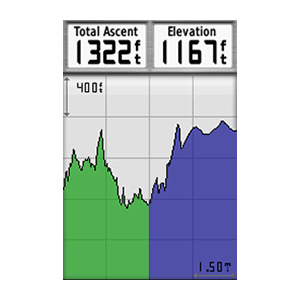 With 1.7 GB of onboard memory, you can conveniently download 24K and 100K TOPO maps and hit the trail, plug in BlueChart® g2 preloaded cards for a great day on the water or City Navigator NT® map data for turn-by-turn routing on roads (see maps tab for compatible maps). GPSMAP 62s also supports BirdsEye Satellite Imagery (subscription required), that lets you download satellite images to your device and integrate them with your maps. 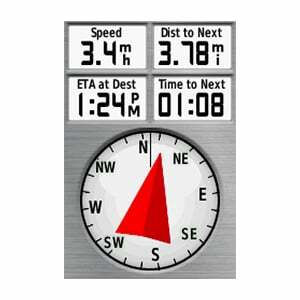 In addition, the 62s is compatible with Custom Maps, free software that transforms paper and electronic maps into downloadable maps for your device. 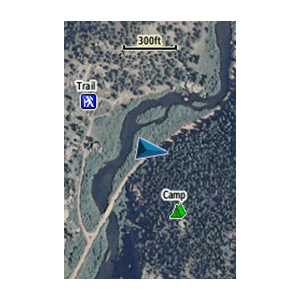 GPSMAP 62s supports geocaching GPX files for downloading geocaches and details straight to your unit. By going paperless, you're not only helping the environment but also improving efficiency. 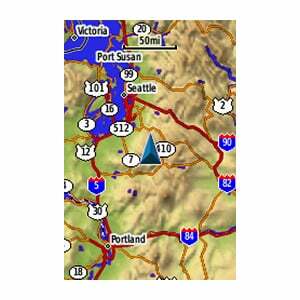 GPSMAP 62s stores and displays key information, including location, terrain, difficulty, hints and descriptions, which means no more manually entering coordinates and paper printouts! Simply upload the GPX file to your unit and start hunting for caches. Slim and lightweight, 62s is the perfect companion for all your outdoor pursuits.